College football media days are for coaches to come say lots of words that mean nothing and for players to give boring quotes. They are useless and terrible, and as a former beat writer, I am very happy I no longer have to attend them. 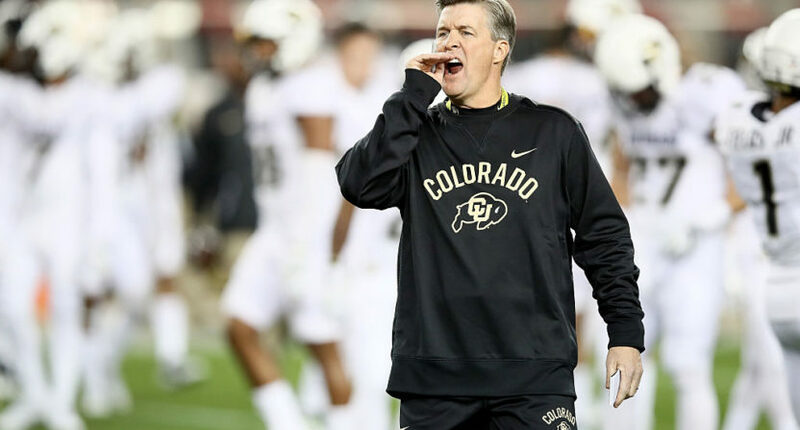 But we got some surprising honesty from Colorado coach Mike MacIntyre this week at the Pac-12 Media Days. Media days are also for talking about preseason polls, of which coaches say they are motivated or say the polls don’t matter. The Pac-12 hasn’t released its poll yet, but MacIntyre knows that despite the Buffaloes’ dream 2016 season that saw them capture the Pac-12 South title, 2017 probably isn’t going to go well thanks to some attrition. So he told the truth. That is some wonderfully refreshing honesty from a coach. And for the record, it’s the right take—we ranked the Buffaloes 48th nationally in our preseason rankings countdown.